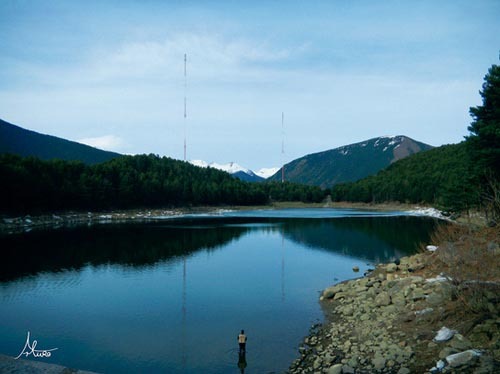 Discover how and where to fish in the Principality of Andorra. In the Principality of Andorra the fishes that can be fished are the ones of the salmonid family. To fish it is necessary to have a fishing license, which can be acquired both per season or day. 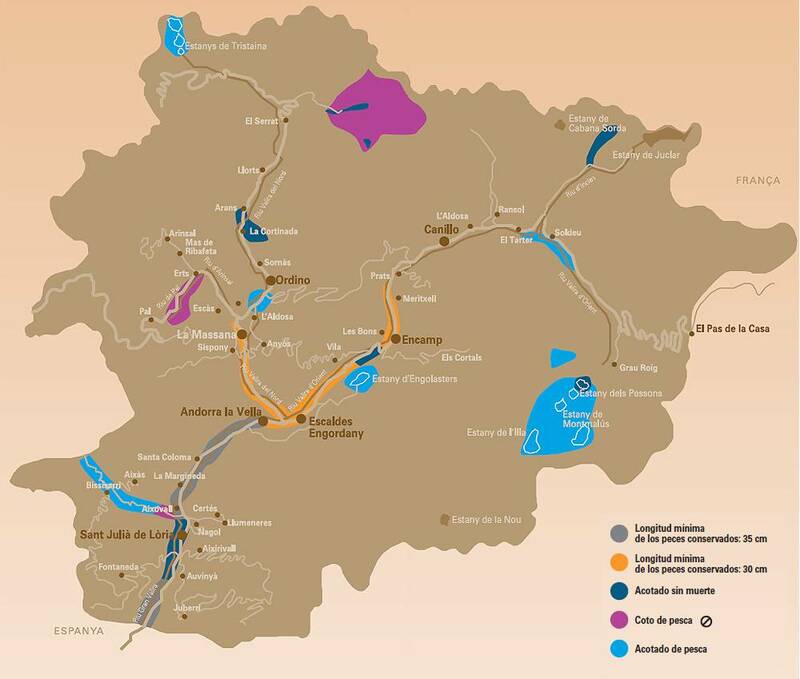 If you wish to fish but just have some days in Andorra it is recommendable to get the daily license, costing around 12 euros per day (6 if it is catch and release). Fish must have a minimum size of 20 centimetres. It is possible to fish until 8 fishes per day and person. To fish in the reserve fishing areas it is also necessary to carry the abovementioned paperwork, which needs to be issued by authorised entities. The price of this paperwork is between 3 and 15€ depending on the kind of fishing. In Andorra it is also possible to hunt frogs, but you’ll need an special license because it is just allowed to do it by hand. Using any other technique is prohibited and you can be fined. Canillo: Tourist office of Canillo and Hotel Parador Canillo, in Incles. Encamp: Tourist office of Encamp, Pas de la Casa and Funicamp; Restaurant Llac í Ce and Hotel Camp del Serrat (Engolasters); Comer Joan, Font del marge Armoury and Pesca Aventura (Pas de la Casa). Ordino: Tourist office of Ordino and Hotel Tristania (El Serrat). La Massana: Tourist office of La Massana. Andorra la Vella: Tourist office of Andorra la Vella, National Office of Tourism, Font del Marge Armoury and El Somni del Pescador. Sant Juliá de Lória: Casa Pintat and Bar Cadí. Escaldes-Engordany: Tourist office of Escaldes-Engordany.